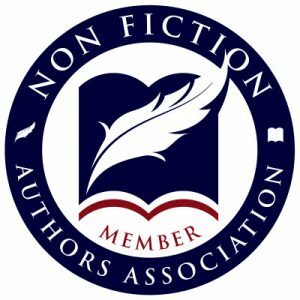 Welcome to the Houston Chapter of the Nonfiction Author’s Association. We welcome experienced and aspiring writers of nonfiction. This month we are going to have a “planning” meeting. We will be looking at, and discussing, new possible locations, education programs you’d like to see over the next 24 months and our mission vision for the Houston Chapter. Please join us for this planning session and help me make the Chapter meetings more beneficial for all of our members.